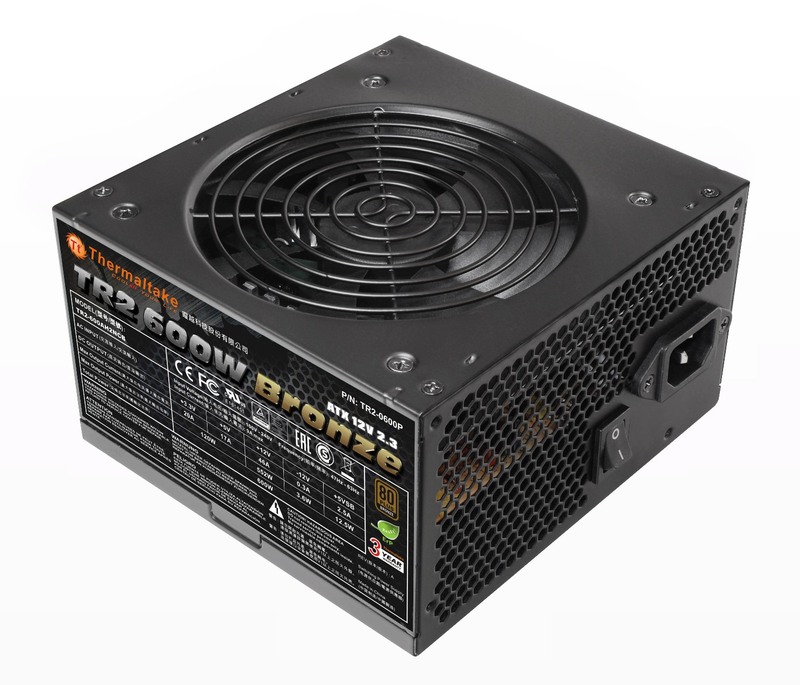 October 29, 2014－ Thermaltake, being an industry leader in computer chassis, thermal solutions, and power supply units, would like to take this opportunity to introduce the TR2 Bronze Series 450W, 500W, and 600W, PSU that incorporates various high-quality components, enabling non-stop usage with a constantly stable and reliable performance. With 80 PLUS Bronze certified, the new TR2 Bronze series is the most valuable and economical choice-line, especially as it is specifically designed for the users who are looking for an excellent balance between cost and performance. To support all of today’s PC requirements, the TR2 Bronze Series complies with the latest ATX 12V 2.3 Standard for the utmost reliability and compatibility that supports state-of-the-art technologies. 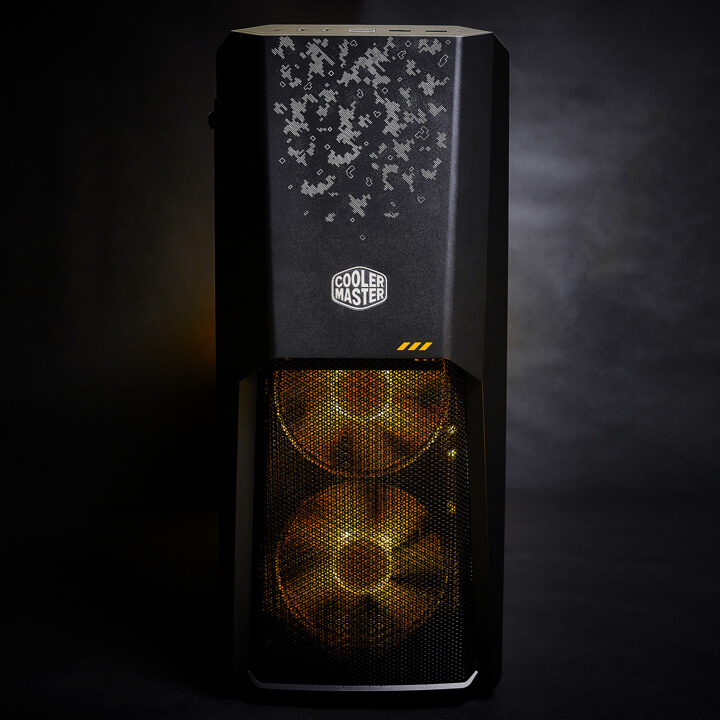 The embedded 120mm cooling fan delivers not only silent cooling, but also intelligent temperature control. 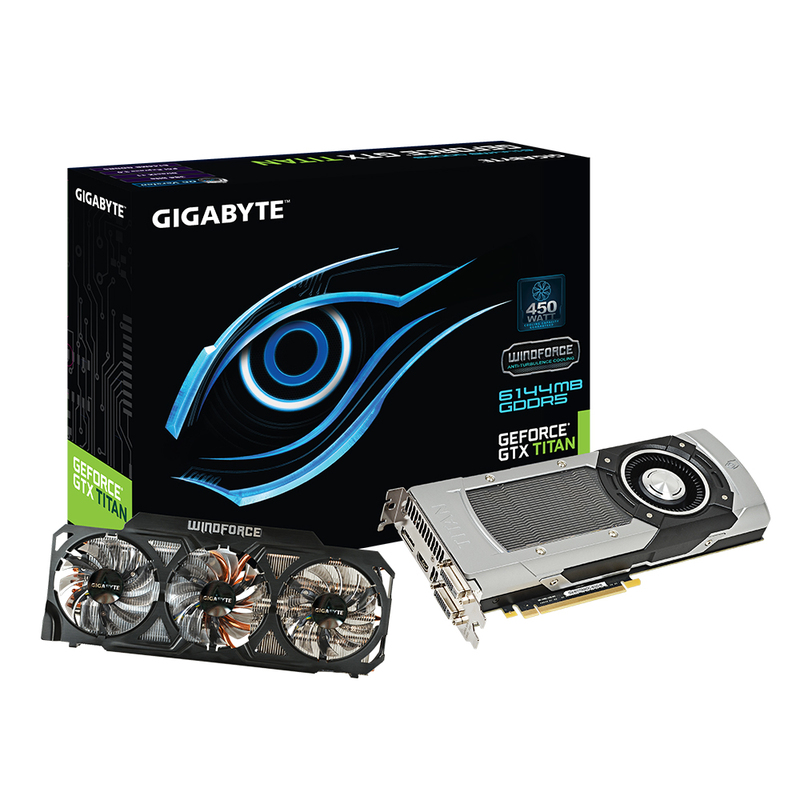 The series is equipped with a single +12V rail design to provide superior performance for its PC system. The new Thermaltake TR2 Bronze Series will always accommodate every type of mainstream build under any and all circumstances. Cooler Master, a leading creator, innovator and manufacturer of desktop components and more, today released the highly efficient and powerful VS Series Power Supplies (PSU). Developed to improve efficiency and increase heat dissipation, VS Series PSUs are manufactured with a unique 3D circuit design. This special design minimizes unnecessary cabling which results in lower crosstalk and signal noise. Less cables means more open space to provide improved airflow to core components. A single, powerful rail platform channels the power of VS Series PSUs for superior load balancing and better compatibility with graphics cards. 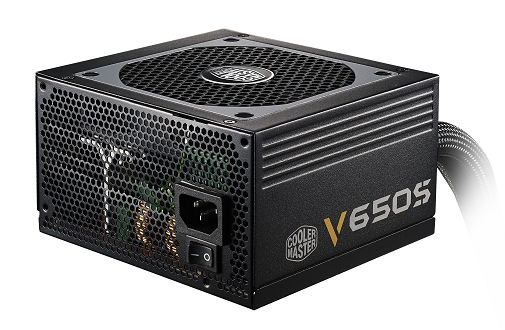 High-grade Japanese capacitors help mitigate the affect of power fluctuations while extending overall PSU system life and creating excellent holdup times. A custom DC-DC module further increases operational efficiency and voltage stability. A firm 80 PLUS Gold certification is the net result of these many improvements. For added ease of use and ability to manage cables, VS PSUs include a semi modular flat ribbon cable system. Only the most basic system cables are directly attached, leaving it up to the user to decide what will be necessary for their build. Those that enjoy easy cable management will appreciate the included flat ribbon cables that give users the ability to compress and arrange their cables in clean and compact ways not possible with traditional and individually sleeved cabling – saving time and enabling builds with the best possible airflow. The VS Series will be available from the middle of October in 450W, 550W and 650W models.